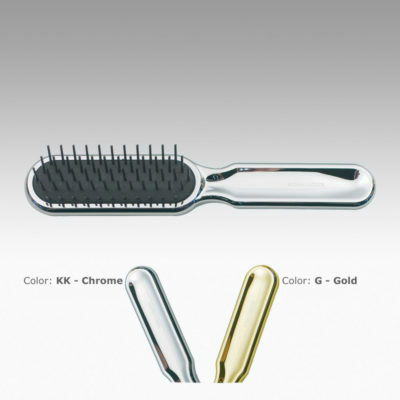 The Metalli Collection offers contemporary combs and brushes made of chrome or gold plated ABS. The finish is guaranteed not to peel. 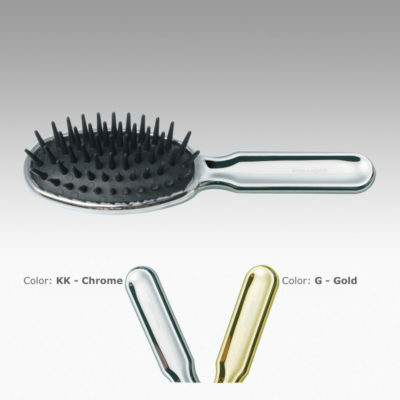 The collection includes plastic, metal and boar bristles and each design comes in both large and small brushes. 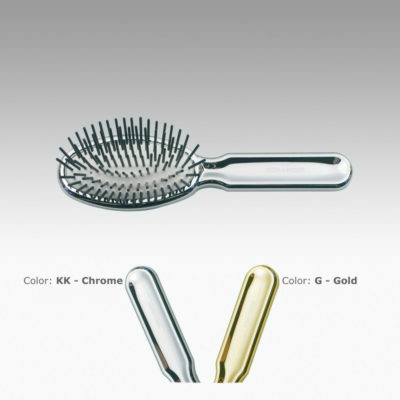 Internationally-renowned beauty tool company Kooh-I-Noor has recently been re-introduced to the U.S. market through a new distribution deal. Products like handmade natural-bristle hairbrushes, combs, toothbrushes and men’s shaving brushes are now available to be carried by retailers and e-retailers throughout the country. The Metalli Collection delivers sophistication and long-lasting class. 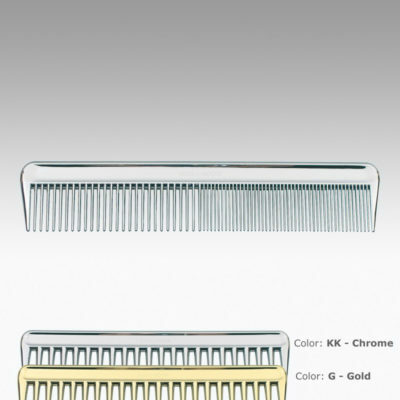 Koh-I-Noor was originally established in 1930 in Bratislava as a manufacturer of the first toothbrushes made with a thermoplastic handle. In 1950, the technology and designs were acquired by Carlo Scavini and moved to Tredate, Italy where the company is now located and where both design and production take place.